The latest Flash Eurobarometer 466 report leaves no room for doubt: Spanish has become the new language that young Europeans, aged 15 to 30, want to learn. Young French, Irish, British, Dutch, Belgians, Luxembourgers, Germans, Danes, Swedes, Finns, Italians, Austrians, Hungarians, Slovaks, Poles, Estonians, Bulgarians and Greeks say a resounding yes to learning Spanish from scratch. 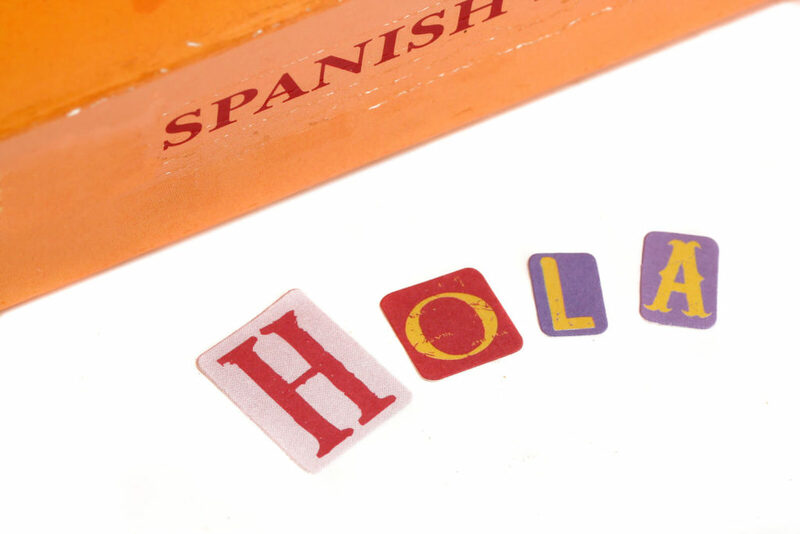 When asked “What new language(s) would you like to learn?”, 8,000 young people surveyed expressed an interest in learning Spanish, a language with which they had no previous contact. A linguistic preference that becomes even clearer if we transfer the statistical percentages to a map such as the one drawn up by the linguist, mathematician, and cartographer Jakub Marian, based on data from the 2018 Eurobarometer. 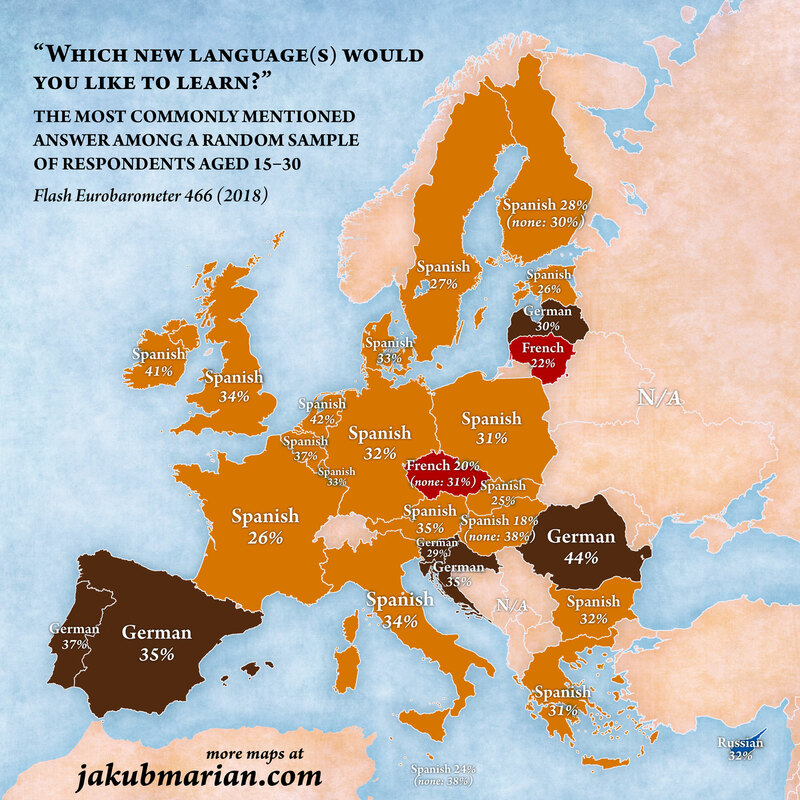 It allows us to see how Spanish is the favorite language of young Europeans who are considering learning a new language and who practically all intend to study Spanish. At the head of the Europeans who want to learn Spanish as a new language is the Netherlands, where 42% say they want to learn it. Ireland, where 41% of young people are interested in learning the language of Miguel Cervantes, and Belgium, with 37%. Also in the United Kingdom and Italy, tied at 34%, they want to make Spanish their new linguistic target. In Denmark and Luxembourg, the percentage is 33%, while in Germany and Bulgaria 32% bet on Spanish as the language to start studying. Only one point below, with 31%, are Greece and Poland; 28% in Finland, 27% in Sweden, 26% in Estonia and France, 25% in Slovakia and 18% in Hungary complete the list of countries where young people want to learn Spanish. It is important to remember that this map shows only the languages that young people want to learn but, so far, have not had the opportunity to study or languages with which they have had no previous contact. Thus, the Spanish language is climbing positions among young Europeans. These figures, together with the Cervantes Institute’s forecasts that in 2023, 535 million people (7.5% of the world’s population) will be Spanish speakers and 14 million students will study Spanish as a foreign language, make Spanish a language with a great future. Numerous studies indicate that the sooner we start learning a language, the better results we will obtain in the long term. 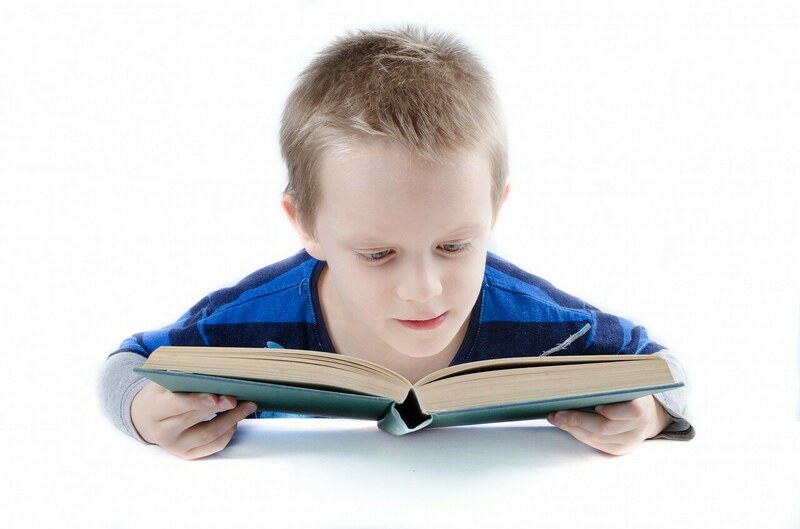 We explained this in the article “Spanish for Children and Teenagers, a Good Investment for the Future“, where we also analyzed the advantages of learning Spanish from childhood. Therefore, taking advantage of the opportunity to take a specific Spanish course for children or teenagers can make a difference. This type of training follows methodologies specifically designed for the youngest, much more interactive and motivating than the Spanish courses for traditional adults. If you have already passed your teenage years and childhood, don’t worry, because there is no age limit for studying languages. 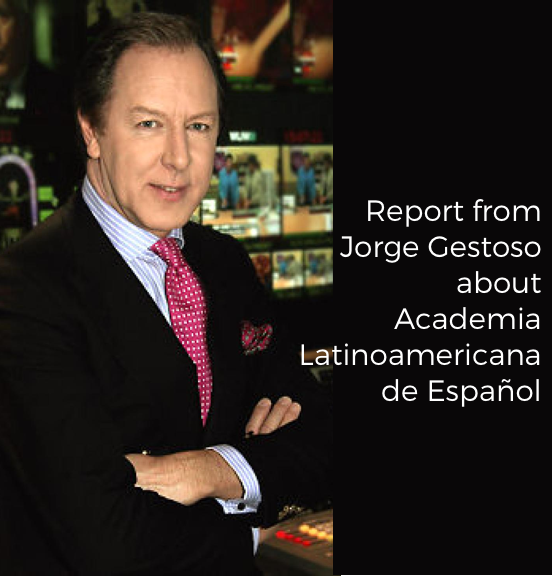 The important thing is to have a center specialized in the teaching of Spanish like those who are part of Latino Schools. Our Spanish courses in Quito, Sucre, and Cusco are designed for people of all ages and levels, whether you are an absolute beginner or have studied Spanish before – come and study Spanish with us! 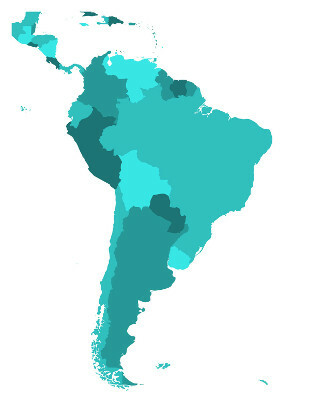 Do you want to learn Spanish in Latin America?